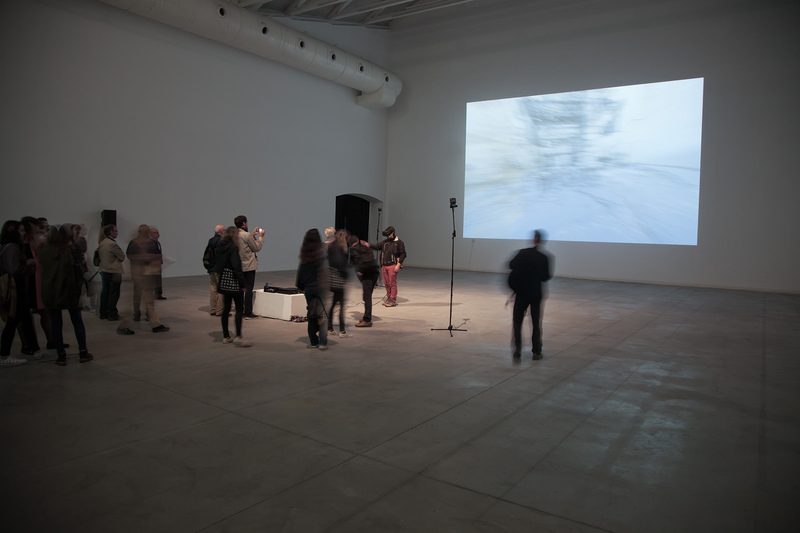 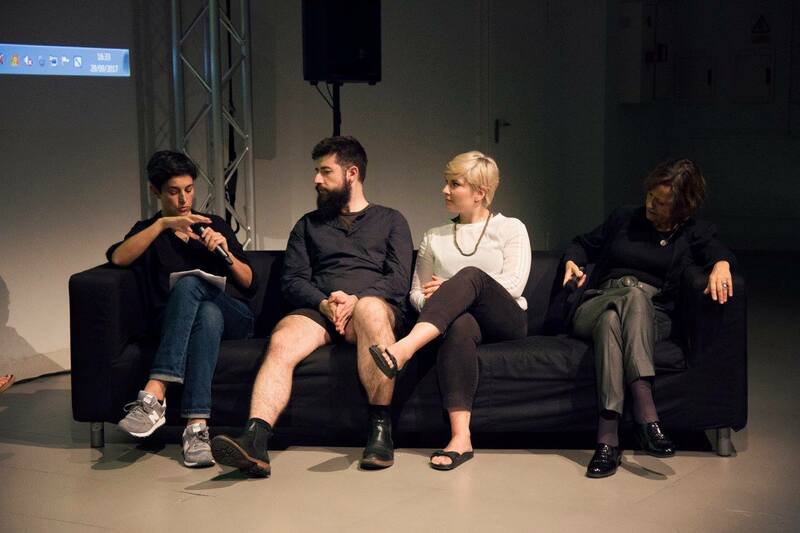 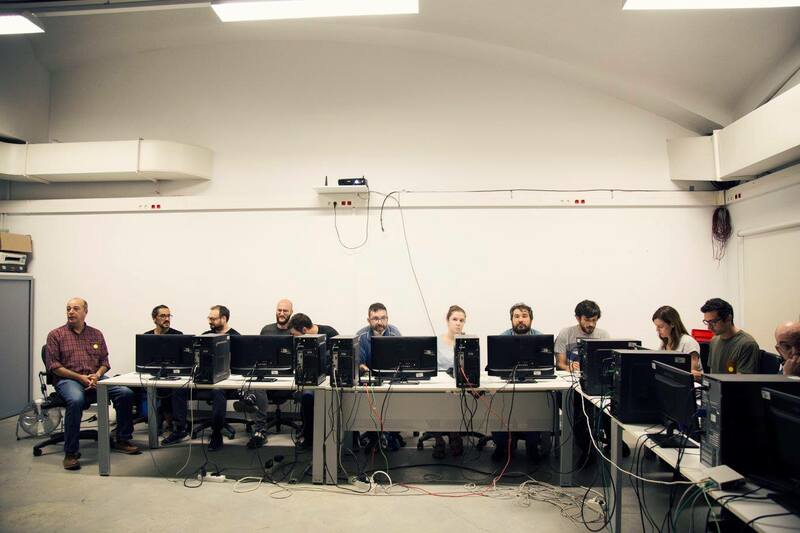 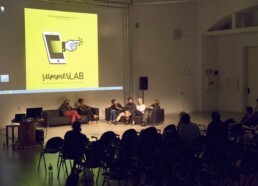 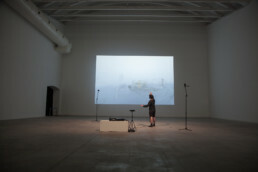 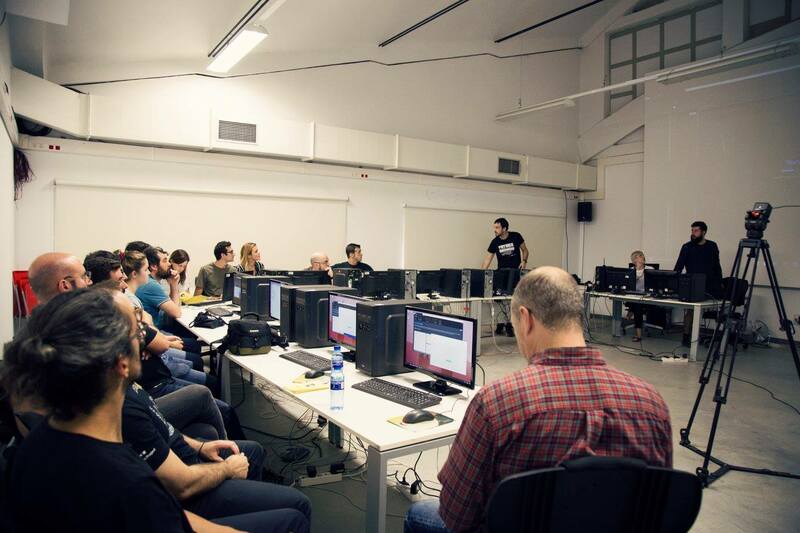 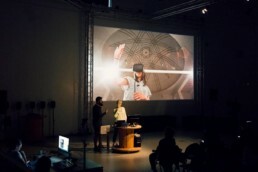 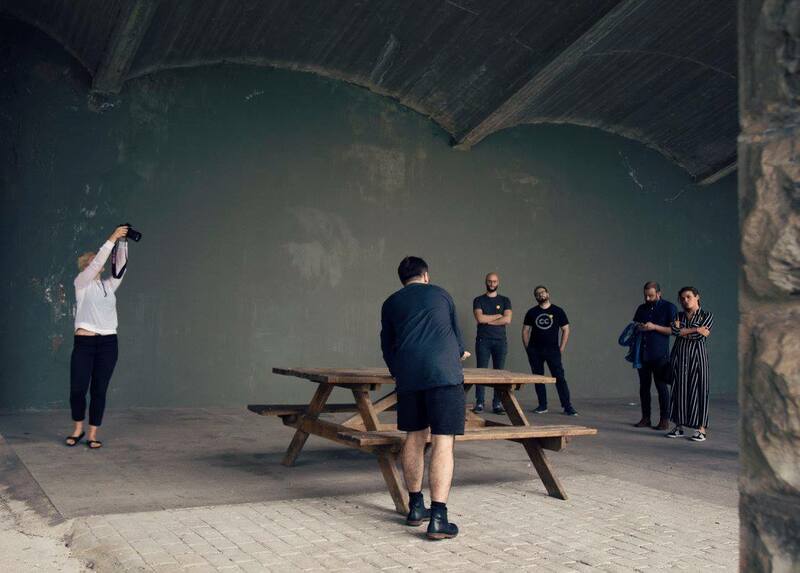 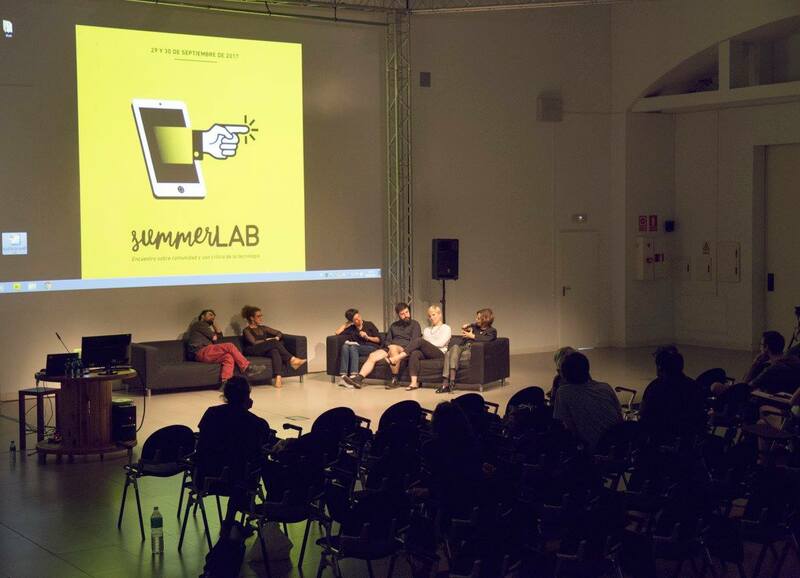 SummerLAB is an event dedicated to digital culture and new modes of expression that foster the creative use of technology happening at LABoral (Centro de Arte y Creación Industrial) in Spain. 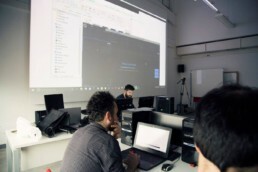 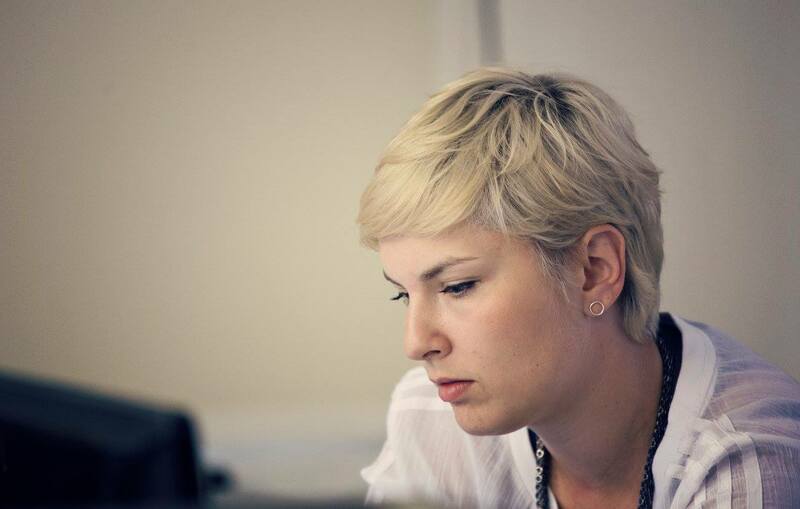 It aims to build public knowledge of emergent topics in technology and promotes a critical understanding of them through practice and public debate. 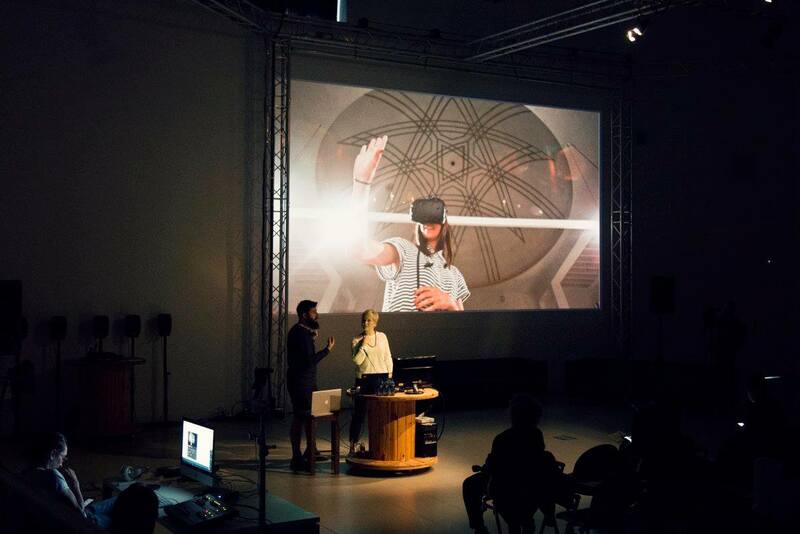 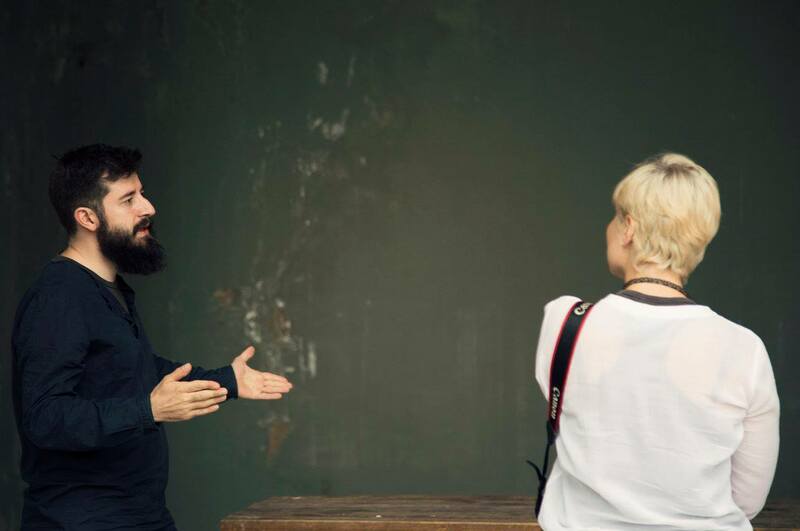 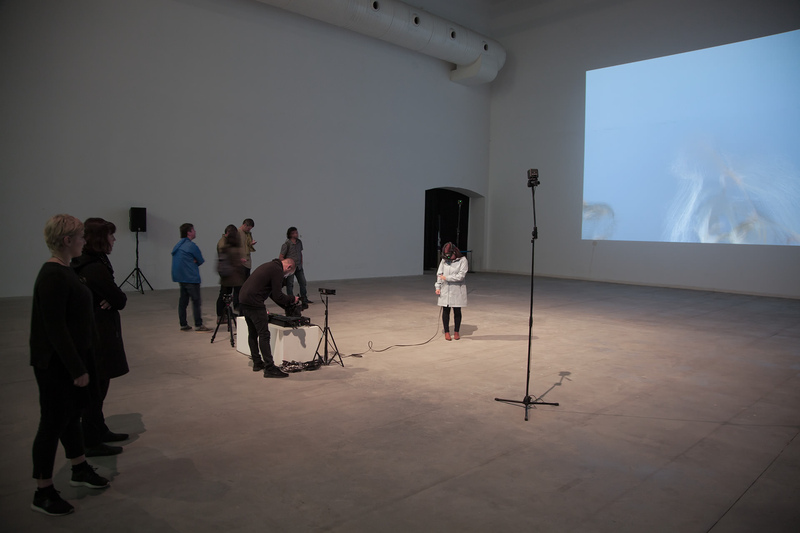 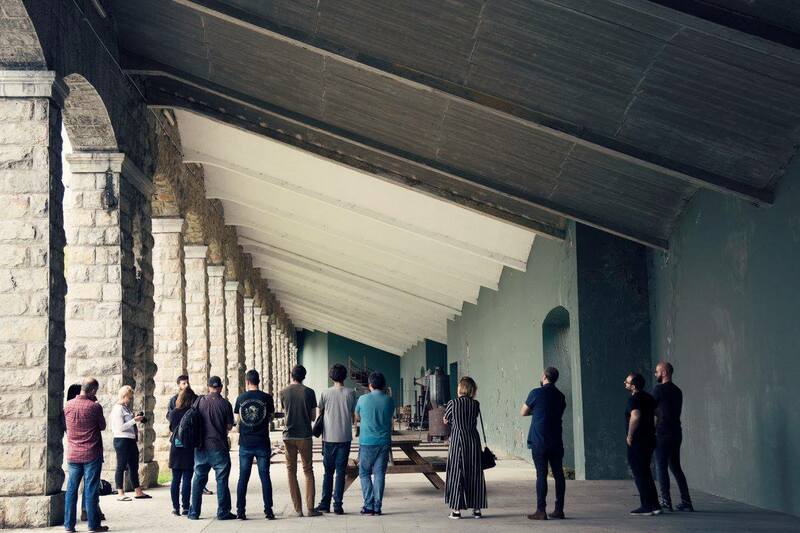 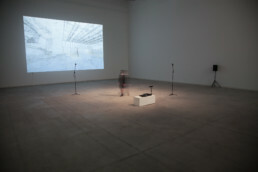 Invited by the curators Carmen Salas and Nora O Murchú, we have been leading 3D Scanning/ Photogrammetry workshop, giving a talk and panel session titled VR Storytellers: The Narrative Architects of the Future, as well as exhibiting our installation DUST in one of their beautiful spaces.